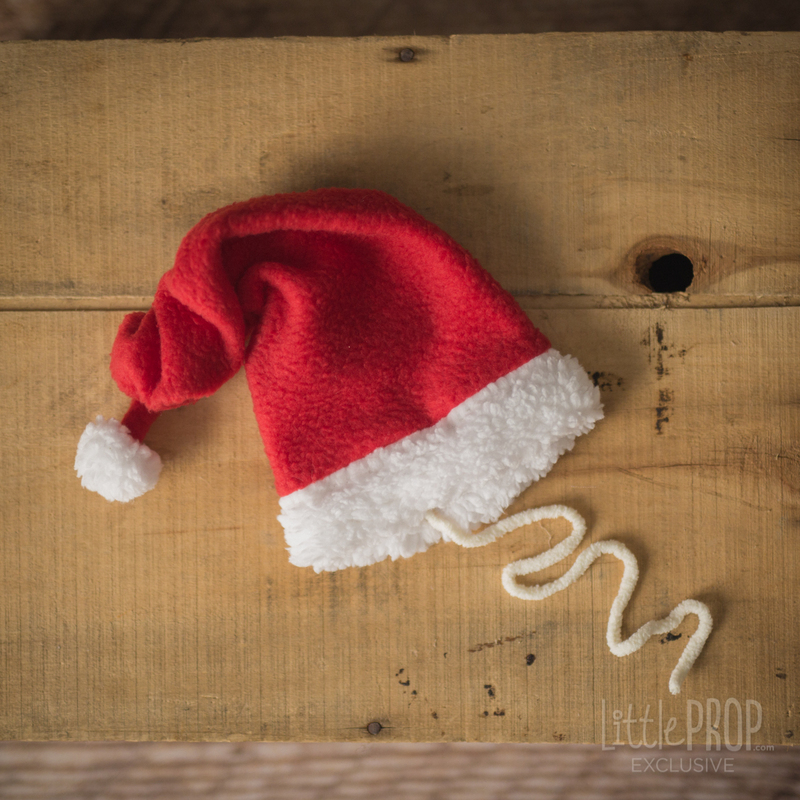 Our Santa Hat includes our exclusive "Pull & Crunch" system for easy shaping. It comes in newborn size. Other accessories not included.